The first ionized alkaline bottled water offered in the United States, Essentia’s philosophy is that a better you starts with a better water. 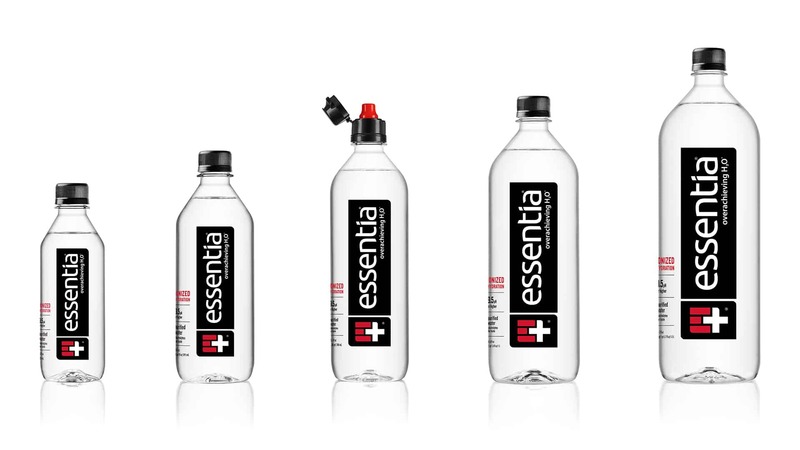 Headquartered in Bothell, WA, Essentia Water, LLC pioneered ionized alkaline water in 1998 and is known for its unique ionization process. The brand is now distributed in nearly 90,000 retailers across the United States. It’s the #1 alkaline water brand and the #1 selling bottled water brand in the natural channel1. In a clinical study conducted in 2016, Essentia was shown to be better at rehydrating2. BOTHELL, Wash. (April 8, 2019) – Essentia, the pioneer of ionized alkaline water in the U.S., today launched a national multiplatform campaign, “It Might As Well Be You,” featuring MVP Quarterback Patrick Mahomes II, along with three other overachieving influencers in the categories of music, food and fashion. The campaign is Essentia’s call to Overachievers to get up, get out, and go do that thing they really want to do. 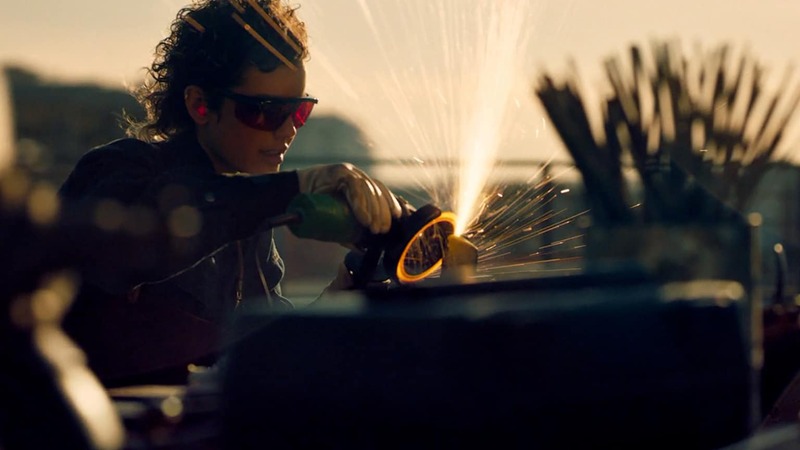 The campaign created in partnership with Essentia’s lead creative agency Droga5, and directed by young filmmaker Matt Lambert, includes 60, 30, 15 and 06 second spots, as well as over 10 films for digital/social content, experiential and 131 out- of-home placements. It will air across broadcast, digital and social channels beginning today through fall 2019.